Announced last December, the One Piece: Stampede anime movie was recently confirmed to release in Philippine cinemas sometime soon. 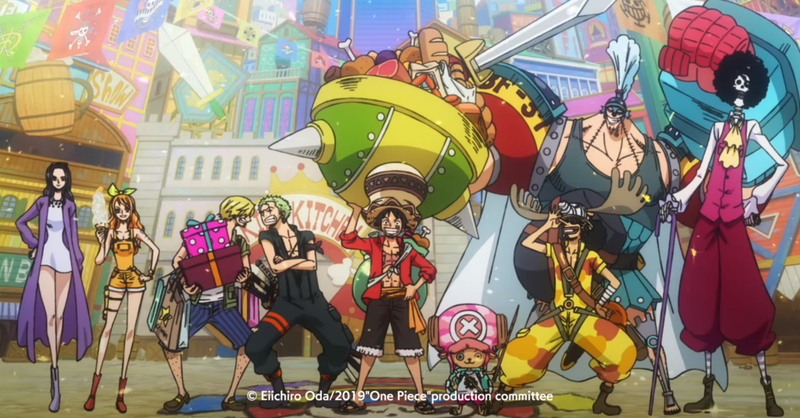 The 14th feature-length One Piece movie will be released by ODEX Philippines (much like the recent Fate/Stay Night Heaven’s Feel Part II movie). While there have already been a couple of trailers released for One Piece: Stampede, we still don’t know the details regarding the film’s story. What we do know is that Stampede will feature some new characters, and it might feature a reunion of the Worst Generation. The movie will also be taking place after One Piece Film: Z and One Piece Film: Gold. As the aforementioned films are not part of the series canon, we expect Stampede to be non-canon as well. 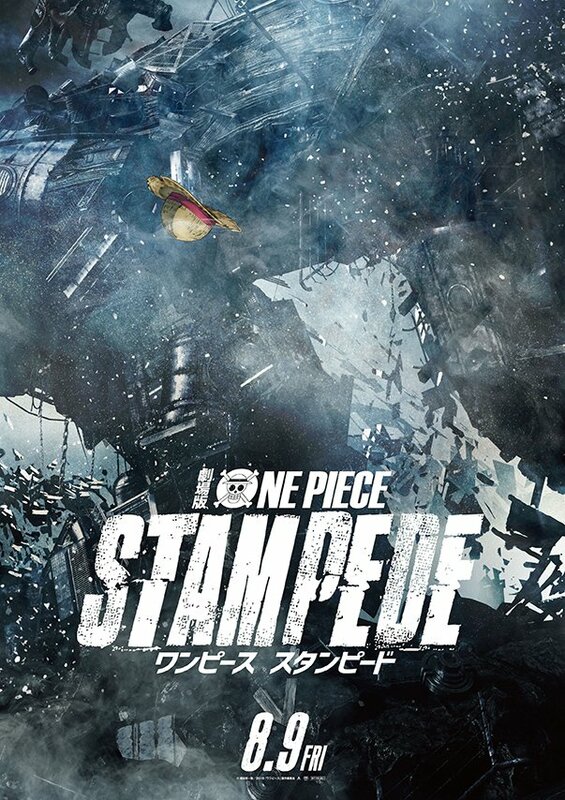 One Piece Stampede is slated to release in Japan on August 9, 2019. There’s no word yet on when the movie will be released in the Philippines.